Now that more and more people are brewing their own beers at home, the homebrew scene is really taking off. 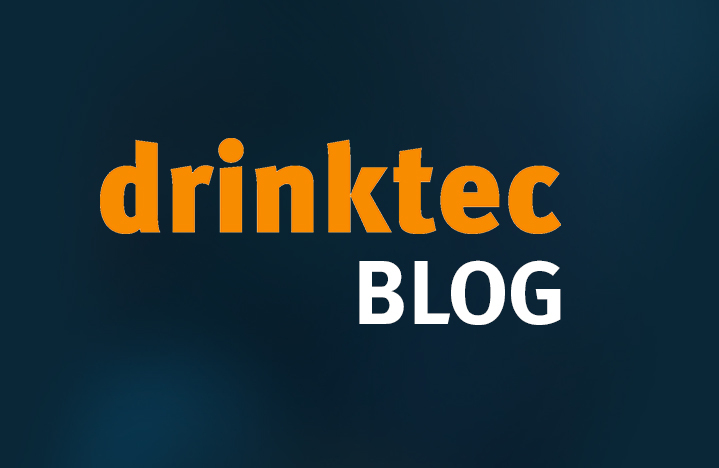 At the last drinktec in September, visitors were thrilled to see a huge range of equipment on offer from a number of different exhibitors. With new home equipment and suitable recipes available, hobby brewing is truly experiencing somewhat of a renaissance. Online stores and container manufacturers are seeing record sales of specialist brewing kettles for smaller batches, spindles and beer paddles. There are also thousands of instructional videos on YouTube for brewing your own beer and brewing courses are always booked up way in advance. The Home & Craft section of drinktec provided a real treasure trove for hobby brewers and others keen to get started. Exhibitors in that section were parading out their new brewing equipment, raw materials and services. Products on offer ranged from simple brewing barrels to electronically controlled mini brewing systems. The manufacturers of the Braukönig Bierbraufass, who sell equipment primarily for use at home, saw a huge amount of interest in this product in particular. The set includes a barrel, fermentation airlock, brewer’s yeast and wort as well as six recipes, allowing hobby brewers to determine the type of beer they want to brew from the ready-made concentrates. The result: 10 liters of beer. Those interested in a more independent approach need look no further than the “Das Bier” brewing system kit, which saves homebrewers from troubling themselves with the early steps of the process up to the production of the wort. According to the manufacturer, their brewing get lets the hobbyist jump in right at the point when it starts to get really fun. This means that these hobby brewers can dive right in to the roughly 40 different recipes available, which cover a wide spectrum of craft beers. Options include Festbier (festival beer), wheat beer, ales, dark beers, stouts and even cherry beers. If cutting out the “dirty work” in the beginning seems like cheating, anyone who wants to tackle the entire process themselves should take a look at the “Braumeister” system from container constructor Speidel from Ofterdingen. With a broad range of beer kettles, amateur brewers can produce 10 to 500 liters of beer using Speidel equipment. Depending on the recipe, homebrewers just need the right raw materials and the correct programming for the device together with the respective brewing times. Then all they need to do is get the process underway and go through the conventional steps of all four brewing stages. Another option is the “Hopfensau” from Sudkraft in St. Peter, Styria. Georg Moser, the Managing Director of the Austrian company, builds swanky-looking 50-liter micro steam breweries from conventional cement mixers. The electronically controlled brewing process produces impressive beers. With the single-container process, homebrewers can master every brewing procedure, from mashing, lautering and wort boiling all the way to cooling, fermenting and dry hopping. For learning the brewing craft or building on existing knowledge, there are now a whole host of brewing courses on offer. Hans Wächtler, Beer Sommelier and Managing Director of the Vom Bier begeistern company, for example has set up a course within the Oberfranken Chamber of Industry and Commerce in Kulmbach, which provides participants with a certification at the end. In addition to the planning and execution of a brewing process, the syllabus also covers sensors, raw materials and beer types. After a final written and oral exam, beer expert Wächtler certifies participants as qualified homebrewers. Who knows … maybe they will start out as micro homebrewers on the craft beer scene and end up showcasing the fruits of their labor at drinktec 2021!